From Connellsville Pennsylvania to Fayette County of southwestern Pennsylvania to Pittsburgh Junction in Harrison County of eastern Ohio, the Connellsville District was a single main track railroad just over 111 miles in length, crossing 3 different rivers, tunnelling through 19 hillsides, then having one major steel bridge in nearly each of its 111 main track miles. 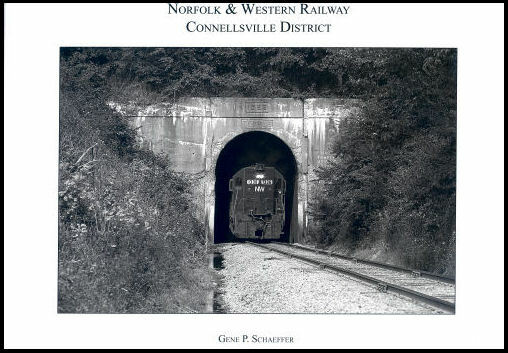 The Connellsville District of the Norfolk & Western Railway is now known as the Rook and Pittsburgh Subdivision of the Wheeling & Lake Erie Railway. Hard cover.